Christopher welcomed everyone who attended the meeting, outlined why we need an AGM and asked people to ask questions if they wanted clarification on any of the points raised at the meeting. 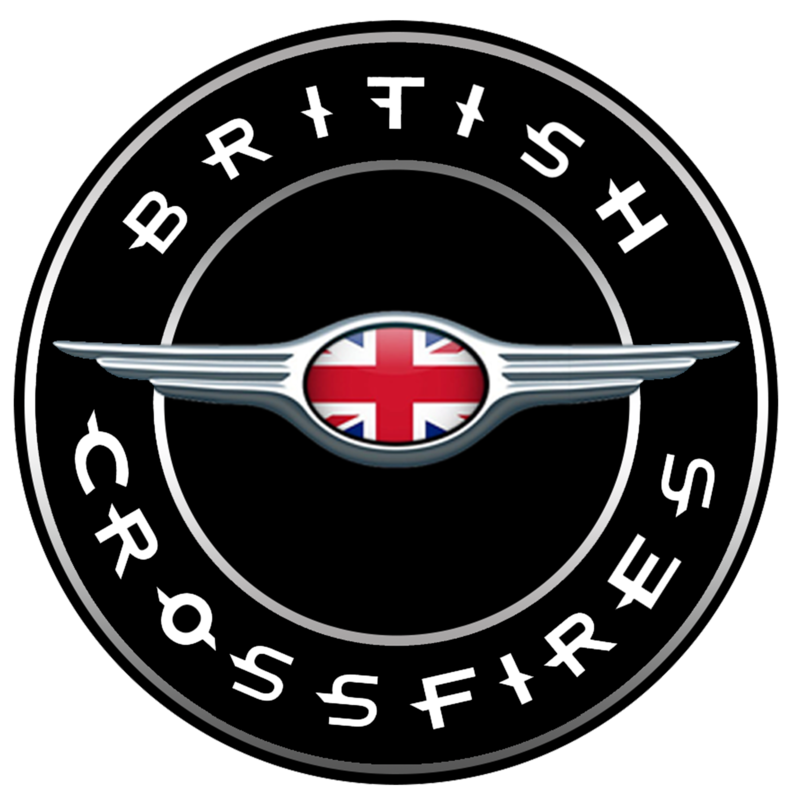 The Chairman gave a run-down of all the events that the British Crossfires have been involved in from the start of the year. 21st– 22ndApril 2018 – We joined in with the UK Crossfire Owners group on their St Georges Day Weekender in the Peak District. 28thApril 2018 – We took part in the Two Peaks Car Club event, their annual Tour of the Peaks event which started from The Oil Can Café at the Carding Shed in Hepworth. 18th– 21stMay 2018 – Saw us venture onto the continent to take part in the Laon Historique. The largest classic car event in Europe and what a great time we had. 3rdJune 2018 – Saw members touring the Cotswolds starting from the Ship Inn, Brinscombe. 26thAugust 2018 – The Rippon Classic Car and Bike Show. The weather however made it a very wet and miserable experience so most of us only stayed until about 1.00. But it was great to catch up over a coffee and Bacon sandwiches. 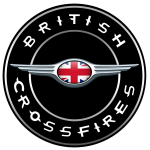 7thSeptember 2018 – The British Crossfires Annual Coast to Coast event which was well attended and was a very enjoyable couple of days seeing parts of the Yorkshire Dales that even sheep haven’t seen. Karl explained that since we have joined the Motor Sport Association as a club we have now financial obligations that mean we have to raise funds to cover the costs of being members. The total cost of these memberships is about £90.00 so rather than charge a membership fee we will continue to raise funds when people attend events in the way of entry fees which cover the cost of things like Rally Plates, stickers and other things that Car clubs need when they attend events. We have enough funds to cover the costs of the MSA Membership cost for next year. Tracy Taylor asked if we had thought of raising funds for a nominated charity whilst we are raising our own funds. Everyone agreed, and we will look at the best way we can do this. We will continue to develop our communication strategies by using the Facebook Group to generate conversations, Mailchimp to send out quarterly newsletters promoting events and administrative issues that affect the club and our website so that it becomes a repository for articles and resources that will become invaluable to members. We have developed a safeguarding policy that is part of our club constitution that will be available on the website to all registered members. Our members information is important to us and we will endeavour to keep it safe and we will not share this data with anyone without members prior permission. This will be developed and published on Facebook and on our website hopefully before the show season starts next March. Once we have a reserve in the bank we will then investigate purchasing Flags and tents for when we attend car shows. The website is constantly under development and articles are being added when they become available. We need photos of things that people are doing to look after, modify or repair their cars. That way others can learn from each other and now parts for our cars are becoming rarer and harder to source any information is very helpful. Currently we have 66 members registered on our website and 145 in our Facebook Group, we need to get everyone to join the site and offer up content, that way it will become far more useful to everyone. The following Management Team members were proposed and Seconded. 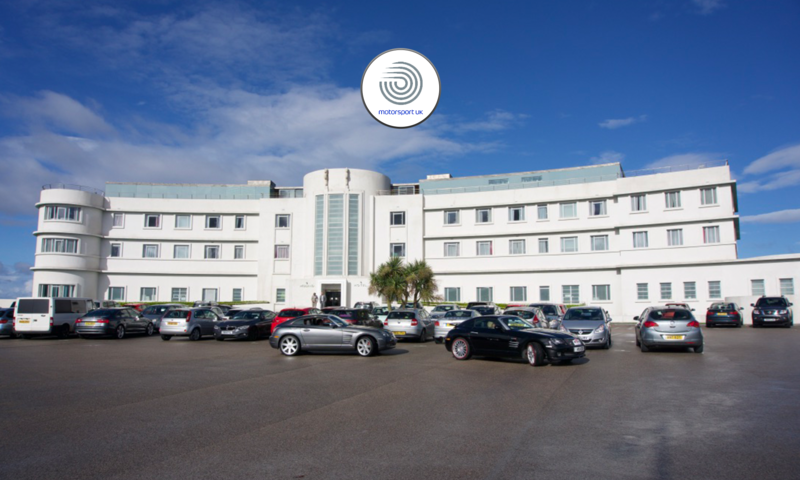 Carol Gordon is to become a member of the management team to help with event organisation. When available she will help organise individual events along with Karl Edmondson. Other members also offered support in this role but preferred to be approached on a task by task basis. We have received many great ideas on how we can develop the club and we discussed these at some length. Future events should feature Less Car Shows and more Track Days, more Touring in areas where we previously haven’t been to. Chris suggested the Milton Keynes Classic Car Tour which is a well-established tour which takes in the Alpine circuit at the Vehicle Testing Centre at Millbrook. A tour of Wales was also suggested. A Bruges visit prior to Easter for a chocolate run. Karl is also busy planning his European invasion hopefully for May. Tracy Taylor also suggested a weekend in the Isle of Man and investigate a trip with Scenic Car Tours to St Petersburg. We will be working on these over the closed season and be communicating these via Facebook and by Email. Chris thanked everyone for attending and told the membership the minutes from this meeting would be available on the website in a couple of days.